This neat little device is an open source GameBoy you can build yourself (it’s fully DIY – do it yourself). 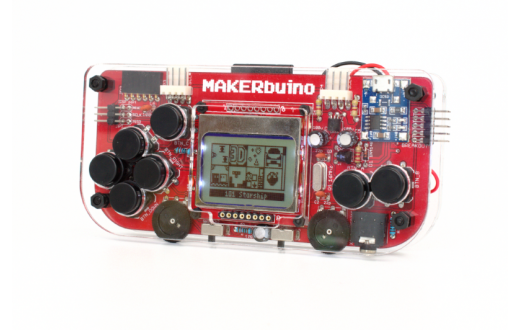 Besides being a cool retro handheld device, MAKERbuino is also an educational device shaped like a game console. It’s a great (and also fun and cool) tool for learning and/or teaching various forms of STEM skills (Science, Technology, Engineering & Mathematics). Solder your own game console, play cool retro games, learn STEM through fun and interesting tutorials, make the game of your dreams, share with a large community. 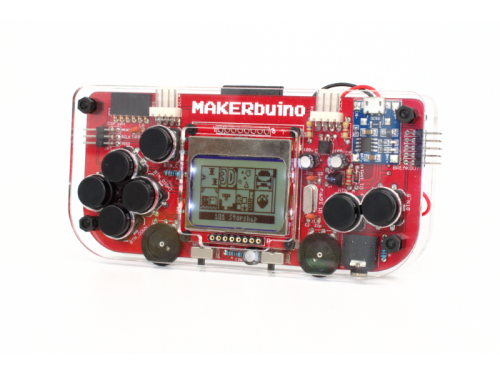 In the basic MAKERbuino kit, you’ll get all the components needed to build and program your own game console. 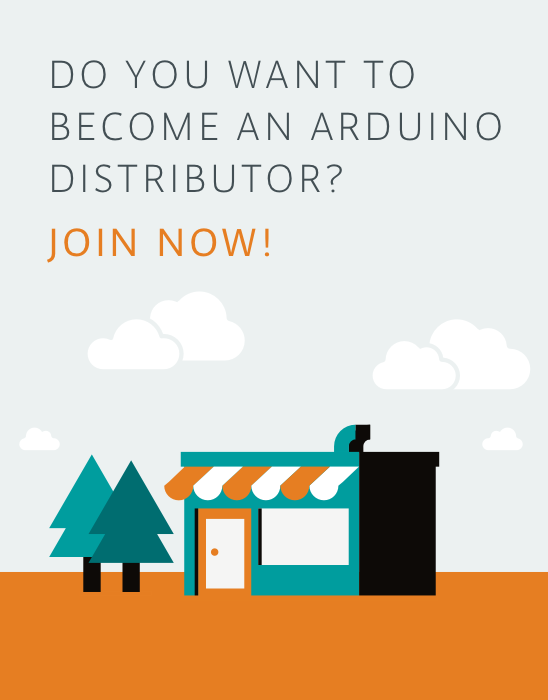 The design is fully open source, programmable in Arduino and compatible with various Arduino modules.